Anuradha customises most of the products which are used in one's beauty regime on her own. All the ingredients which go in are natural such as oatmeal, orange peel, avocados, lodra, manjishta, coffee, green clay, etc. The soaps she makes are lovely- you will fall for them for sure. 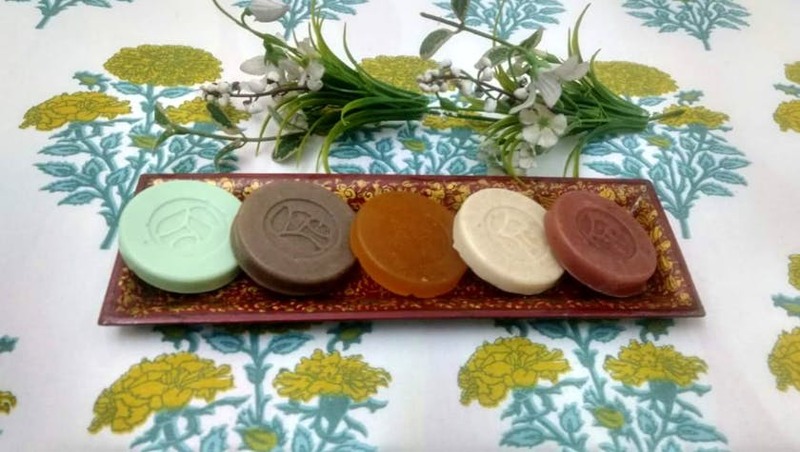 Few variants for soaps are lime basil mint, orange cinnamon, orange peel, oatmeal vanilla, natural clay. Else she will customise the products according to the skin. A printed label instead of a handmade label would give it a more professional look. A little scaling down on prices should also help. Discuss about your skin type and other essentials with Anuradha. Order the items in advance as she makes them on her own and production takes time. Aroma and essence used in the product are largely pleasant. Though results vary from person to person; you can feel that the ingredients used are organic and of good quality. She works through a Facebook page currently.